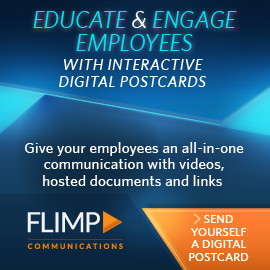 It’s no secret now that video communication is a way to improve employee engagement numbers organization-wide. 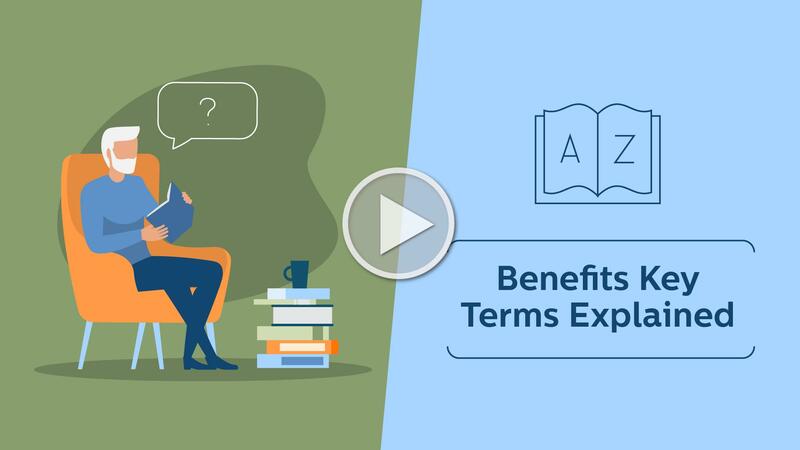 Video engages employees by bringing them easy-to-digest information on important things like employee benefits and compensation, company policies, and by forming a link between workers in distributed workspaces. However, measuring engagement as a Human Resources metric can be misleading. Your engagement numbers might rise after introducing a new video communication system to you employee communications efforts, but the issue with engagement metrics is that they don’t address who or what is being engaged by the employee. Obviously, you want value from your investment. It’s easy to look at the engagement numbers and pat yourself on the back, but in order to truly engage your employees and streamline work processes and teamwork throughout the office, you have to focus on the quality and type of interactions and engagement you’re fostering with your communications system. Engagement with your fancy new benefits and communications system will drive up your numbers, but how much will it truly help communication and workflow in your office? Sure, employees using your communications system is great; it shows that you made the right investment, the use of your program makes it easier for employees to get needed information and do their jobs, etc. But raw engagement rates with your software doesn’t always translate into improved productivity and satisfaction for your employees. Much like how digital marketers measure the success of their initiatives by moving beyond social media engagements and website traffic to sales and influence, HR mangers need to drill down to the actual business outcomes: are employees interacting in productive ways with each other and their work? At the end of the day, you need employees to interact with each other in a productive way. Are your engagement tools and apps accomplishing that? Why are engaged employees so valuable? HR professionals have known for years that when employees are engaged at work, they are more likely to exceed their production standards, communicate more openly with one another, feel more accomplishment and satisfaction in their work, and, in the end, deliver more business revenue. Gallup’s 2017 “State of the American Workplace” reported that if employees don’t have their basic work needs met, such as clear expectations and the tools or means to meet those expectations, “their affiliation with their team members is unlikely to have a positive impact on their performance.” Without the proper messages and information, employees will turn their communications program into a “gripe session,” rather than using it for teamwork. By creating video engagement tools to build a holistic, natural communications system employees can use to foster better production and teamwork instead of simply relying on new tools and apps solely for engagement numbers, you can make it easy for employees to interact with each other and their work in an entirely new and productive way.